Description: Oily or Acne Prone skin often looks shiny or greasy as it continuously produces oil from sebaceous glands. 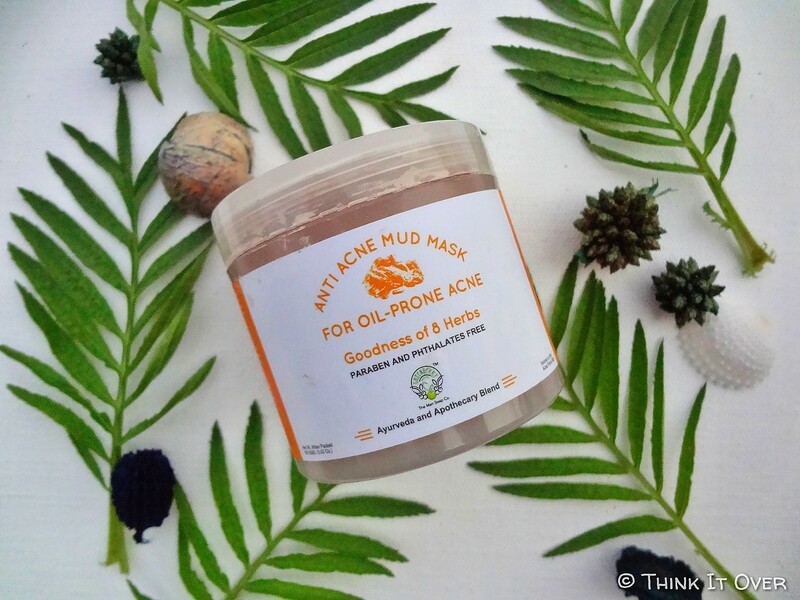 Greenberry Organics Anti Acne Mud Mask for Oil – Prone Acne powerfully helps in reducing the release of oils from sebaceous glands and helps in ultra cleansing the pores to avoid any pimple eruptions. 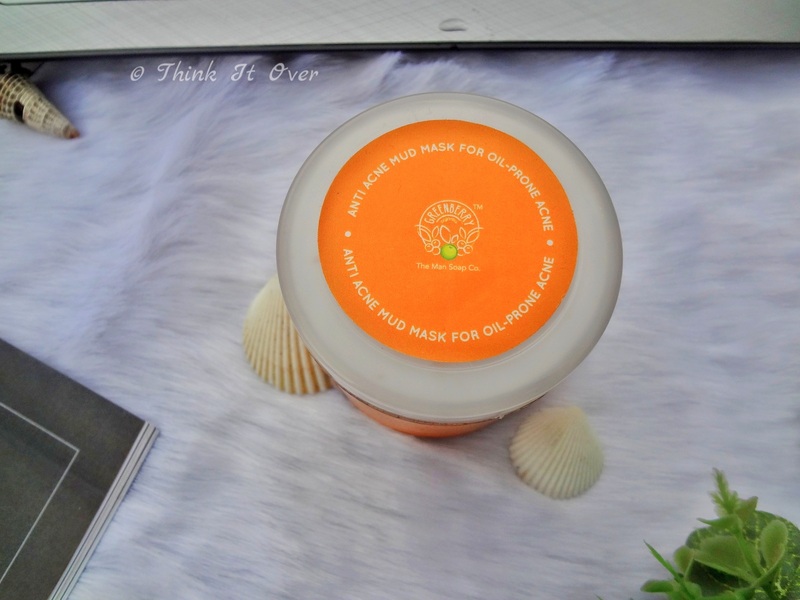 The mask is a powder combination of 8 herbs – Calendula Extracts, Zinc Oxide, Aloe Vera Powder, Wild Turmeric Powder, Holy Basil Extracts, Neem Extract, Carrot Seed Powder, Rakt Chandan Extract armed with the goodness of super clays like Kaolin and Calamine. 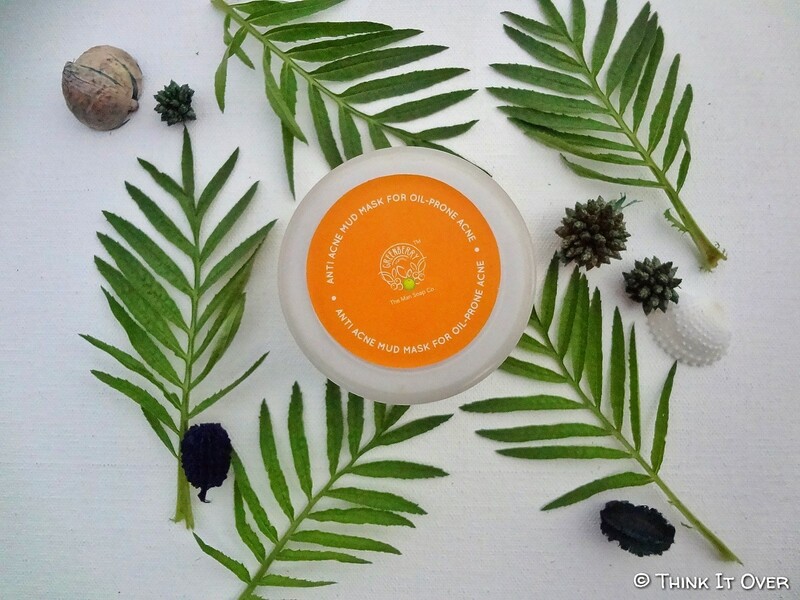 It cleanses, exfoliates and heals the skin inflammations and acne points on facial skin. Ingredients: Calendula Extracts, Kaolin Clay, Calamine Extracts, Zinc Oxide, Aloe Vera Powder, Wild Turmeric Powder, Holy Basil Extracts, Neem Extract, Carrot Seed Powder, Rakt Chandan Extract, Glycerine, Rose Water & Gel Base. Buy: Add to cart from here. How to Apply: Use the product on a slightly damp face as a mask, apply all over the face liberally (Preferable at bed time). Avoid direct contact with eyes, mouth and nostrils. Let the product stay for 20 minutes. Wash the product off the face gently and slowly. Apply a couple of sprays of Greenberry Organic’s Pure Rose OR Cucumber Mist & Toner for a better effect. Also, steam your face once in a fort night for 4-5 minutes and then close the open pores. Feel the difference. 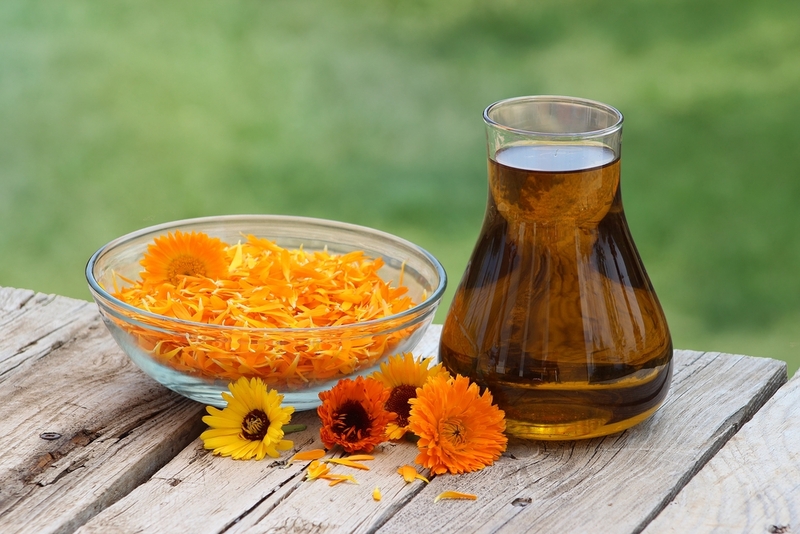 Calendula Extracts – Calendula is a herb which is used into skincare for the purpose of healing wounds and calming down any skin irritation. 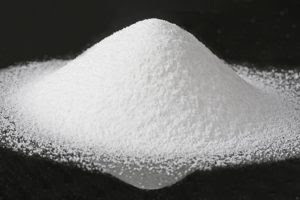 Zinc Oxide – Zinc Oxide can be found in rash creams, calamine lotions, sunscreens, etc, If you notice, all these are mainly for calming down the skin from any turmoil. 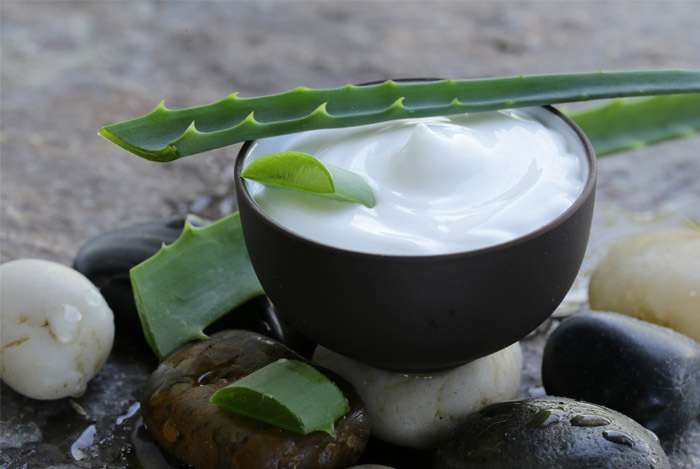 Aloe Vera Powder – Aloe Vera is considered as a great moisturizer for combination to oily skin type because of its lightweight conditioning properties. 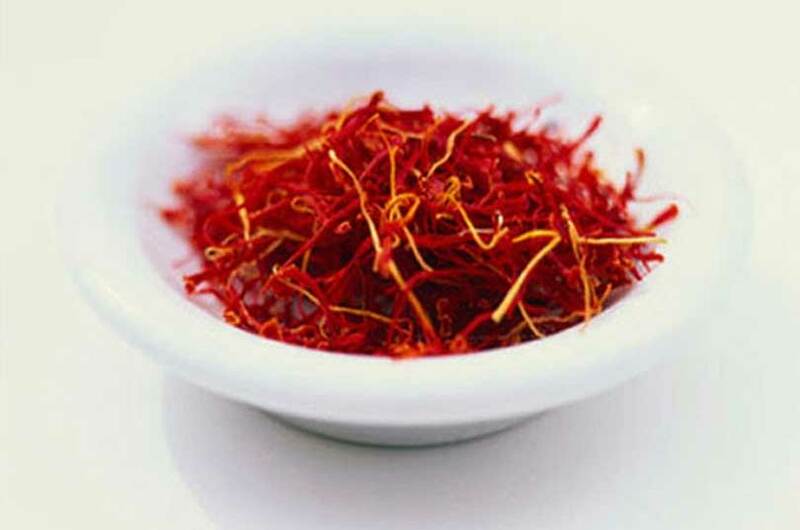 Also, it helps in healing and calming of the facial skin. 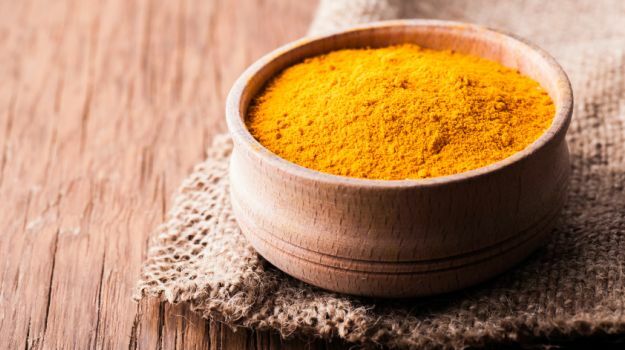 Wild Turmeric Powder – Turmeric is well known for its healing power. It works as an anti-septic and anti-bacterial which is why acne prone products do add in a dash of turmeric. 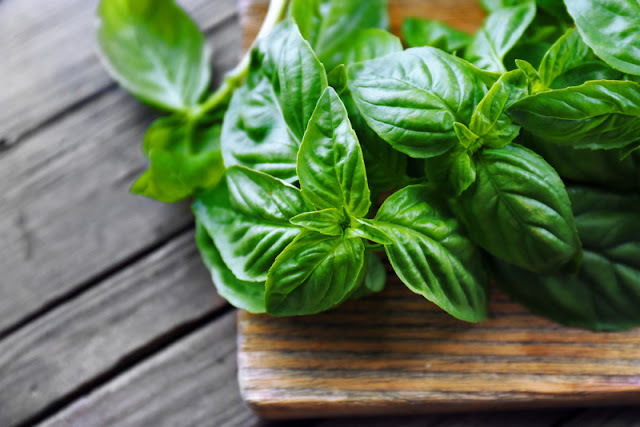 Holy Basil Extracts – Basil or tulsi consists of antioxidants and anti bacterial properties. 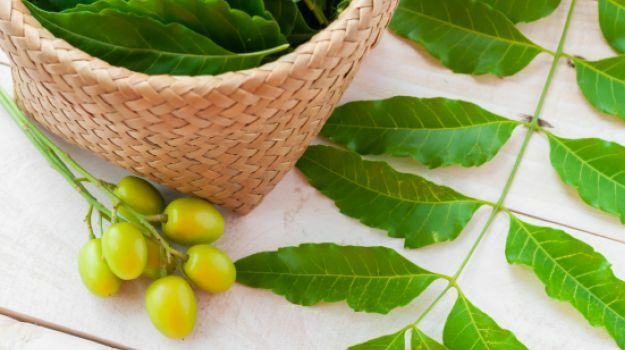 Neem Extract – Neem has been employed for health and hygiene for a long time in India. Neem fights off the bacteria which is the major source for skin infections, pimples, etc. Carrot Seed Powder – Carrot Seed is known for rejuvenation of the skin, lightening up of complexion, soothing sunburn & reducing wrinkles. 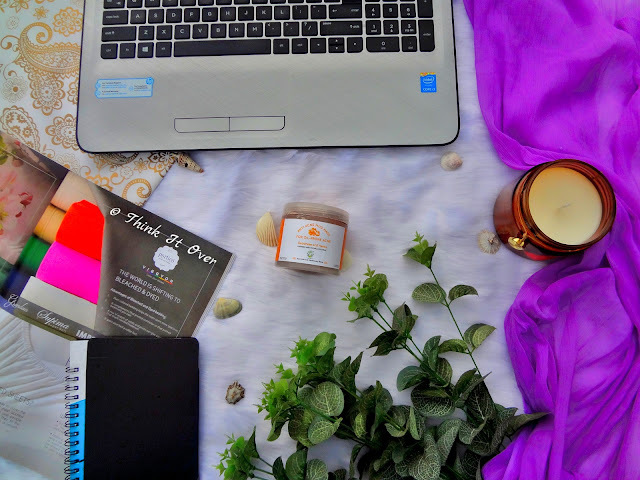 Rakt Chandan Extract – Rakht Chandan or the Red Sandalwood is not just used for its fragrance but also for softening up the skin. It works upon scars and helps in reducing them. 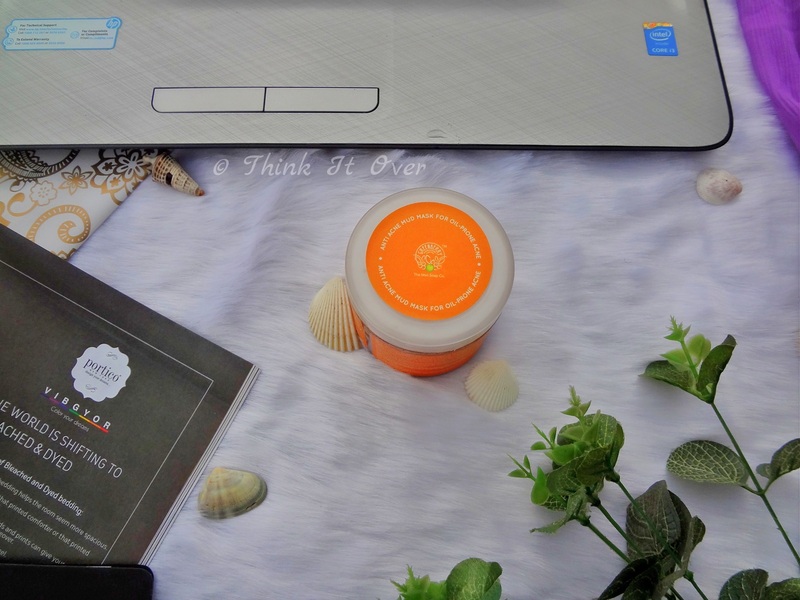 Packaging: Greenberry Organics Anti Acne Mud Mask comes in an opaque plastic jar with graphical printout in orange. The lid can be taken off by rotatory movement and it comes with an extra stopper layer so that the content by no chance spills out and sticks onto the lid. 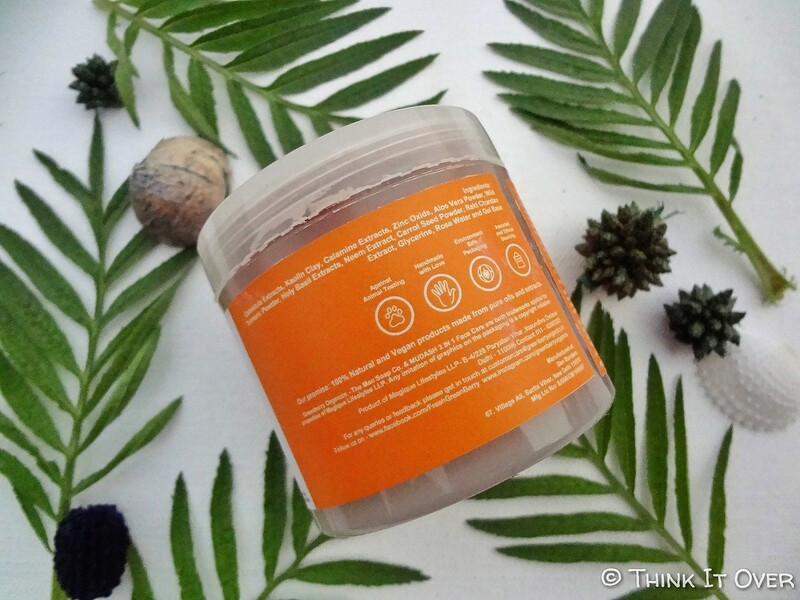 These new launches have been colour coded and this one has orange detailing because of its ingredients such as ‘calendula extracts’ & ‘carrot seed powder’. Although some believe, jar packaging gets messy but this is the only way wherein the content can be clearly seen and used at its optimized best. 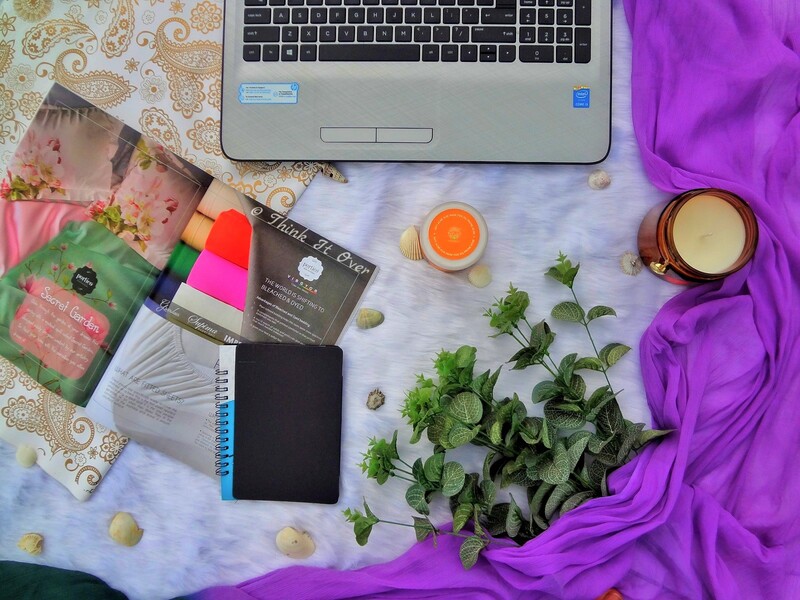 The packaging is lightweight, spill proof and travel friendly. If you’ve been reading my blog for sometime, then you’d know I’ve reviewed Greenberry Organics Mud Ash 3 in 1 Face Care as well. And till date, I’ve not stopping loving it! Infact, I use it so wisely especially on days when new acne crops up that now I wonder what I’ll do once it will get over. 😐 Of course repurchase is an option but usually it remains out of stock (currently it has been restocked on Amazon & you can buy it from here). 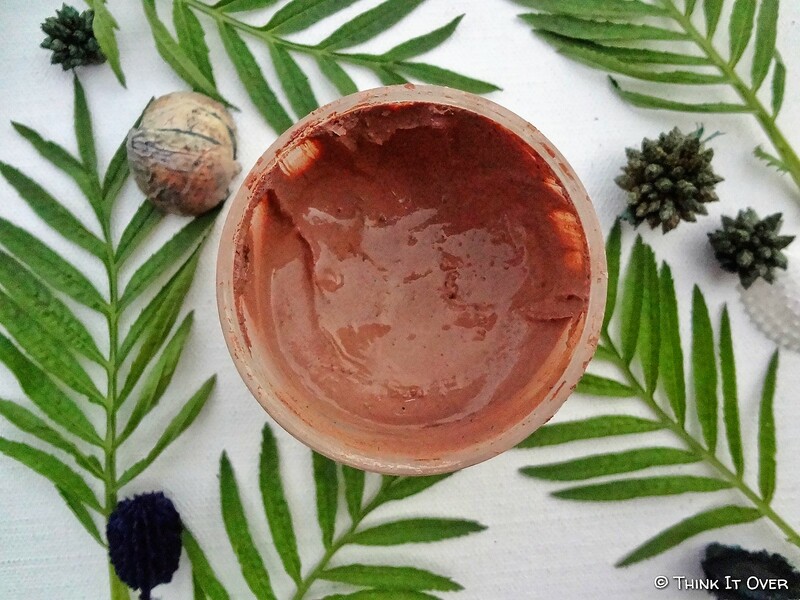 So when I saw Greenberry Organics launched new face masks, my heart went “yipiiee”. 😆😆 Now my skin type is combination, inclined more towards oily with acne issues. Also, anything with chemicals and too heavy in conditioning properties make my face itch and cause redness plus emergence of new bumps. This is why; I remain distant from anything which isn’t Natural. In case you have acne prone skin which lies amidst dry to combination skin type, this would work miraculously well for you.